Novelist Colin Meloy of the Decemberists and illustrator Carson Ellis discuss everything from Stephen King to the viciousness of children’s literature in the latest episode of Teen Fanclub. Part of Tidal’s On Air podcast offerings, Teen Fanclub features monthly discussions about the intersection of music and Young Adult books with authors, actors, musicians and artists. In Episode Two, which was released today, host Brenna Ehrlich sits down with the creative husband and wife duo. Meloy and Ellis are best known in literary circles as the author/illustrator pair behind the Wildwood Chronicles series. 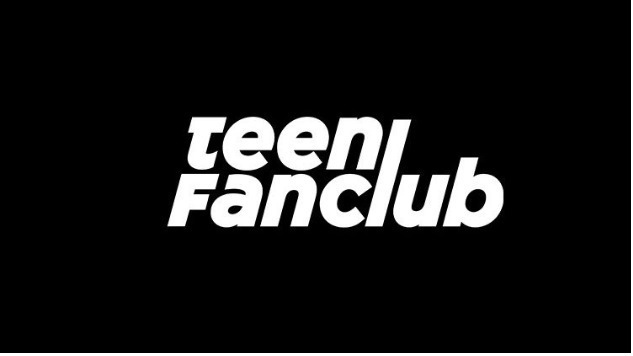 Fans can listen to and watch the entire Teen Fanclub series here.